Learn all you can about our newest subscribing tool here. After your customers finished their purchase, they can subscribe to your Facebook page, and they can receive your Messenger Fulfillment Notification via Messenger. Also, you can send send them additional discounts or up-sell offers. 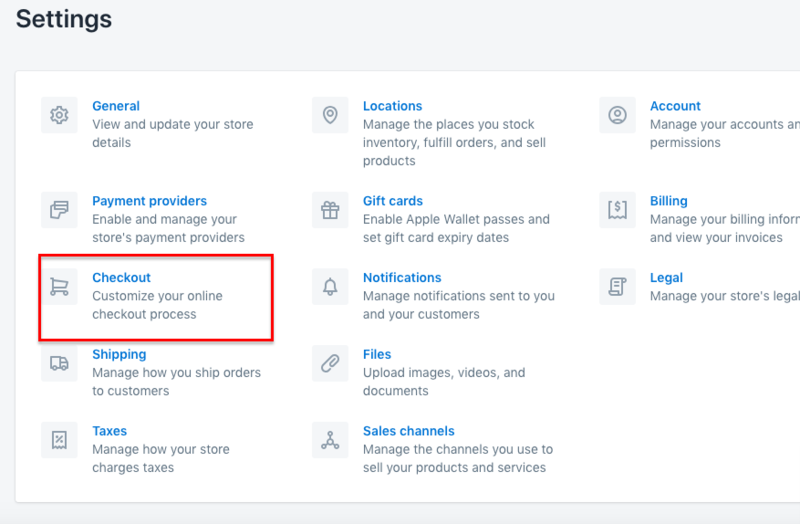 How to enable the Order Page Subscription? Always greet your new subscribers with a Welcome Message which you can set up in your Messenger Auto Campaigns' page. Click on 'Edit' and find the tool you are looking for, in this case the Order Page Subscription which is at the bottom of the page. Please don't hesitate to contact us with comments or questions, we are happy to help, just click here.